How many times have you heard your mother or your wife say there is no way a certain stain or grubby mark is coming out of a carpet? Well even though women are generally correct when it comes to domestic matters they’d be wrong in this case. 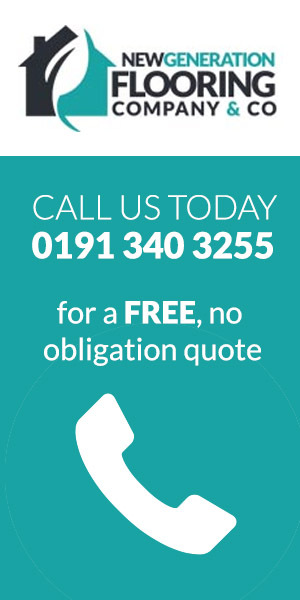 Virtually every carpet can be successfully cleaned if you use a suitable cleaning product and method, as you’ll now see. Whether you’ve just had a new carpet fitted by us here at New Generation Flooring, or it’s an old carpet, you want to find out how to remove makeup stains from carpet or even wine, these tips should get you prepared enough to deal with most carpet cleaning problems. Blotting a dirty mark or stain (providing it’s still wet or has been sprayed with a cleaning product) will produce a much better result than scrubbing at it. This is because the blotting action draws the stain out rather than spreading it around and grinding it further into the carpet fibres. 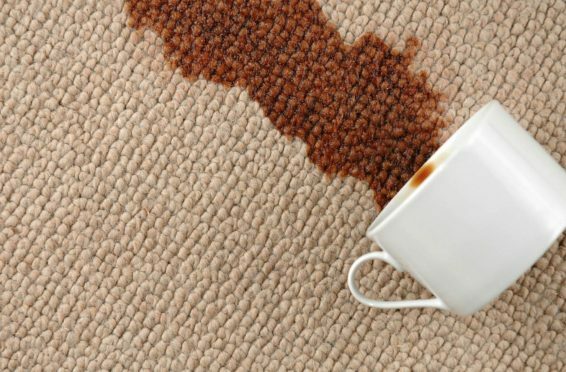 It might take several attempts to remove a stain entirely but your carpet will sustain less damage and look good for longer. 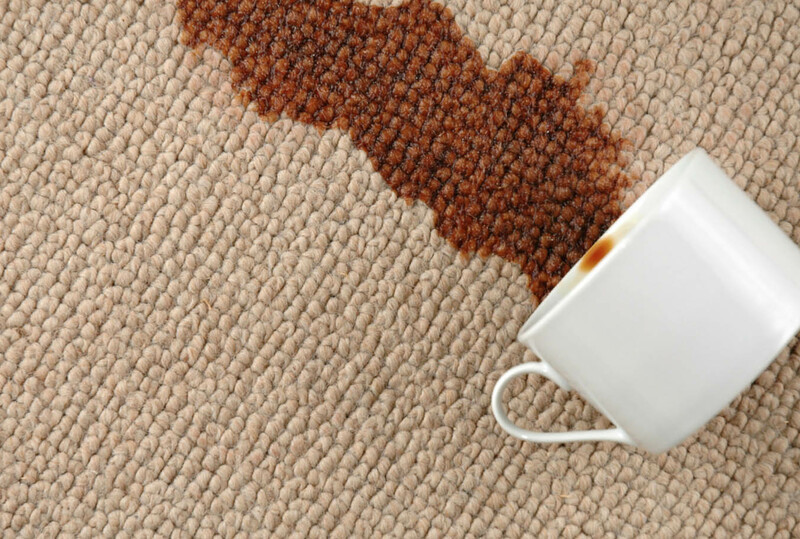 Letting a liquid stain or a muddy foot print dry on a carpet makes the process of removing it much more difficult. To ensure the offending marks are removed completely you need to tackle them as soon as they appear. So, no waiting until your favourite TV program has ended before grabbing the cleaning material. Clean up quickly and clean up well. 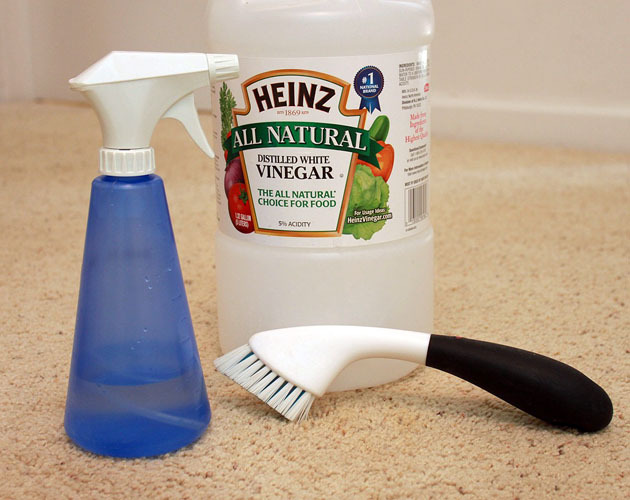 There are hundreds of myths flying around the internet about things like club soda and vinegar being fantastic at removing all types of carpet stains. While it’s true that club soda will, in a lot of cases, remove red wine stains and beer stains from carpets there’s always the possibility that your carpet is manufactured from a type of synthetic fiber that doesn’t conform to the norm. It makes sense therefore to have a good selection of stain removal products to hand. A particularly good product for ‘red’ stains e.g. wine, blood, pen ink, food colouring etc. is Red-ex but this is only available from specialist suppliers of cleaning products (it can be purchased by the public however). There are many DIY carpet cleaning solutions out there, use Youtube & Google to find the best one for your carpet. Do you remember your grandma or even your mother telling you about the tried and tested methods they used to use to clean carpets and other household linen? Well it might be worth trying a few of their methods should all else fail. For example, why not try shaving foam on general carpet stains? You simply spray it on, leave it to harden for 30-60 minutes and then blot it away with a dry white cloth. Following this you lightly spray the area with a 1:1 solution of water and vinegar before blotting again. 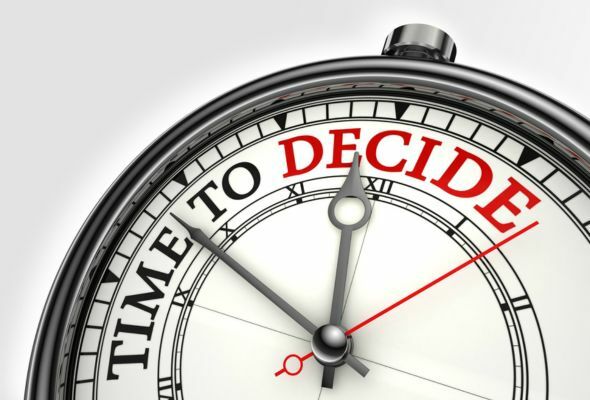 It might be that you were told a few old-school methods that’s you’ve forgotten about. Dig them out and give them a go – they were obviously passed down for a reason. Some stains, and particularly those made by things like greasy foods, candle wax, kid’s crayons, make-up etc. tend to bind with carpet fibres more forcefully if there’s already grease or bits of debris deep down in the pile. Vacuuming on a regular basis and a bimonthly deep clean with a steam cleaner will keep carpets free from anything that could make stains harder to remove. A good cleaning routine is something we always encourage our customers to do who have recently has a brand new carpet fitted which helps to keep your carpets fresh and looking like new. You’ve probably seen the TV adverts for the shake on powder products or the spray on foam products that you simply brush lightly into your carpet before vacuuming it off. These really do work well and are worth trying if your carpets are looking a bit grubby or unloved. 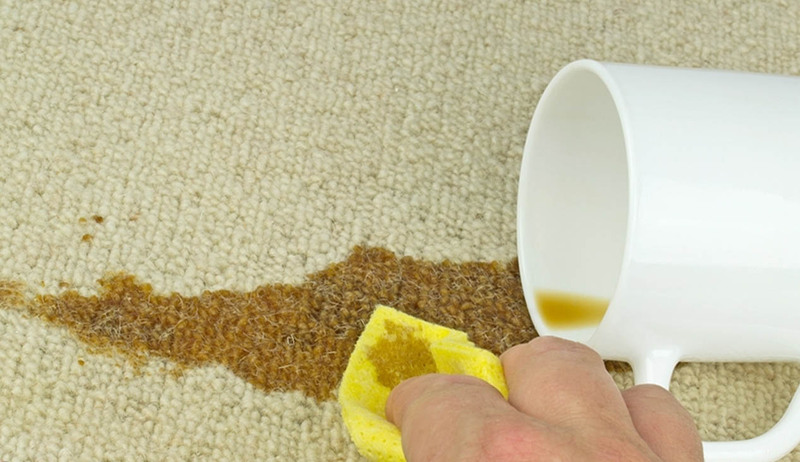 You’ll find that not only do light stains disappear, your carpets will look and smell a lot fresher. Vanish Powerpowder is one of the most used carpet cleaners, promising to remove most stains from daily life. The Daily Mail actually performed a study to test the most common cleaners and find a winner, you can read it here. All of your cleaning attempts will definitely help to keep your carpets looking good but you’ll find that a professional cleaning company will still manage to get them looking even better! There’s no shame in this; after all, they have access to commercial cleaning products and equipment. They might even be able to help with other things that need cleaning around the house, like help you to wash and dry down alternative comforter. It’s worth investing in a professional deep clean at least once a year as it will undoubtedly prolong the life of your carpets. Yes, it’s a bit of an expense but it’s cheaper than replacing shabby looking carpets on a regular basis.